F20C engine is one of worlds best and mot durable engines with 125hp/liter! 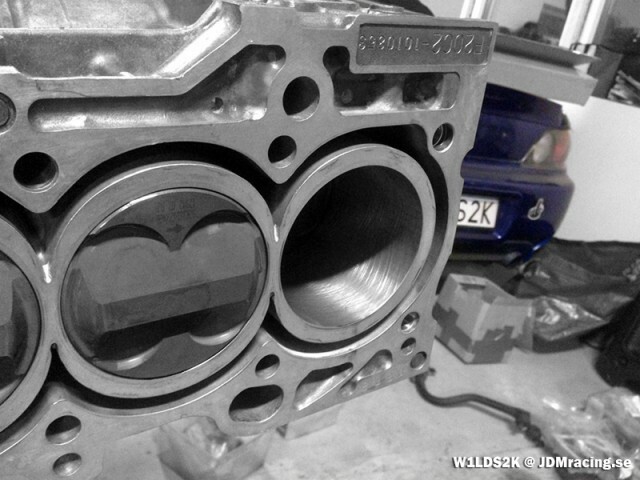 JDMracing.se is now rebuilding and improving this excellent engine. Higher compression ration (12.5). Male pistons, Carillo Rods and more. 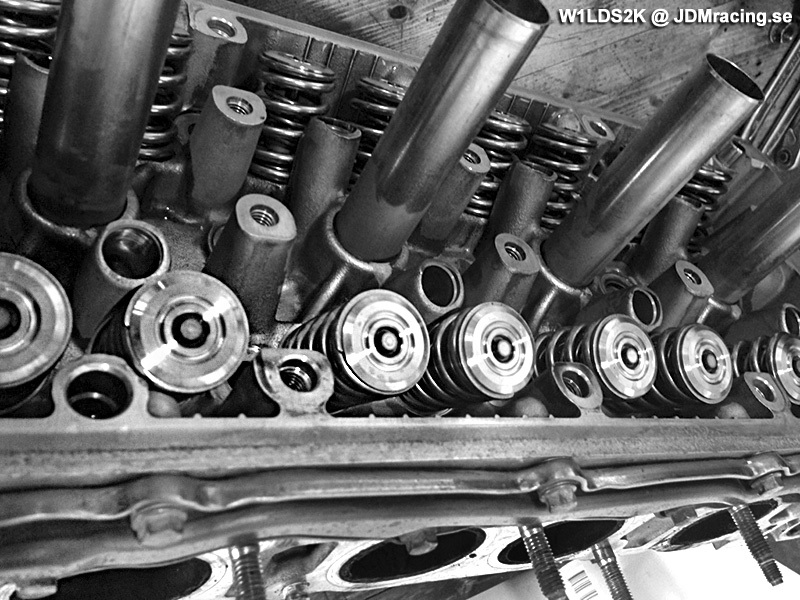 This W1LDS2K engine have since couple of years iVtec installed as well. We are very excited about the final results this summer. Titanium retainers and dual velvesprings!